Welcome to our VIP area! Patreon is our preferred method of supporting the show. 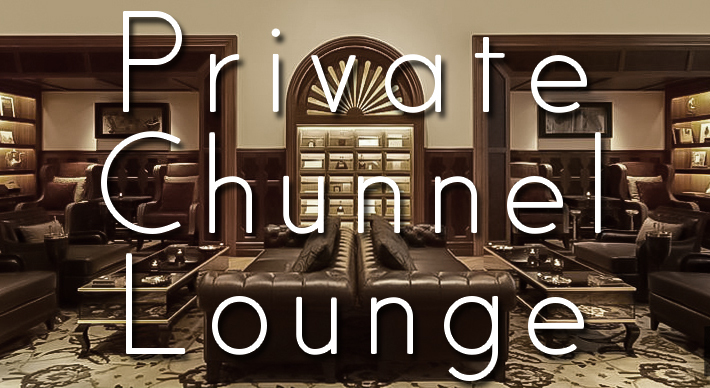 With a subscription to the Private Chunnel Lounge (PCL) you will gain access to exclusive audio and video content while also helping to support the show and keep us flowing knee deep in booze. This is our old system of getting subscription VIP content. We ask that you sign up using the Patreon link above as this older system will be fazed out by the end of 2018.